The $150m Cape York Battery Power Plant is being developed by solar battery developer Lyon Group and will include Australia’s first large dispatchable solar generator. The Cape York Battery Power Plant will be the first large scale dispatchable solar energy generator in Australia’s national energy market. It will be built by Lyon Group in conjunction with Japanese energy company JERA. JERA have an astounding 74GW of solar on their portfolio, so there will be a very experienced team working on the project. 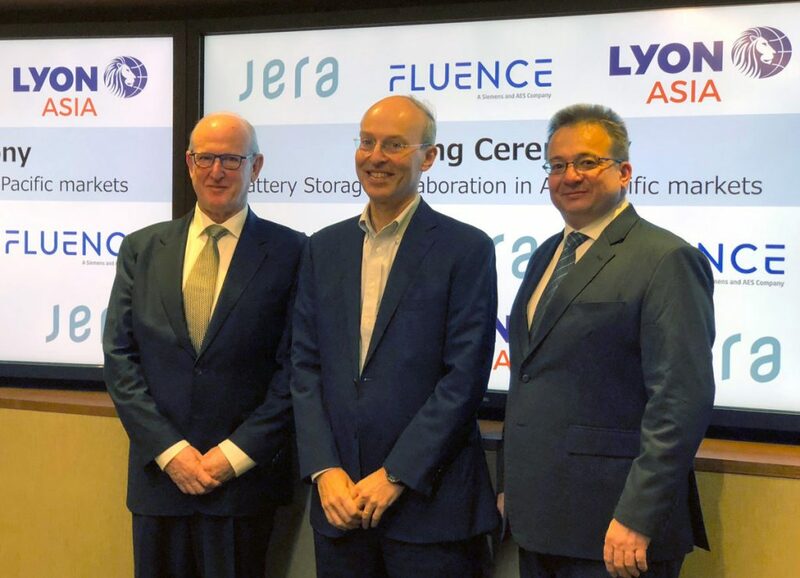 “The Cape York Battery Power Plant will be the first fully integrated grid-connected large dispatchable solar peaker in Australia if not the world,” said Lyon Group chair David Green. “It is a $150 million commitment to new peaking generation and a stronger grid in north Queensland. “The 20MW/80MWh Fluence battery-based energy storage system plus 55MWac solar generation will dispatch firm clean energy through a single connection point, using a single power plant controller.” he continued. The Cape York Battery Power Plant will also include Australia’s first four-hour duration battery system, which makes it the first large scale dispatchable solar energy generator in Australia’s national energy market. “JERA’s global generation fleet is mostly fossil fuel powered at present, but the company believes that Australia and most other countries will rapidly move beyond 50 percent renewable energy. A very large volume of utility-scale battery storage will be required to achieve and move beyond 50 per cent renewable energy. Construction on the generator will start early this year after it secured its generator performance standard this week. This is one of the first projects to pass the new, more stringent grid connection requirements implemented in 2018. Can’t wait to see what this looks like when it’s complete and investigate some of the savings it brings. Sunshine Energy Project groundbreaking ceremony. 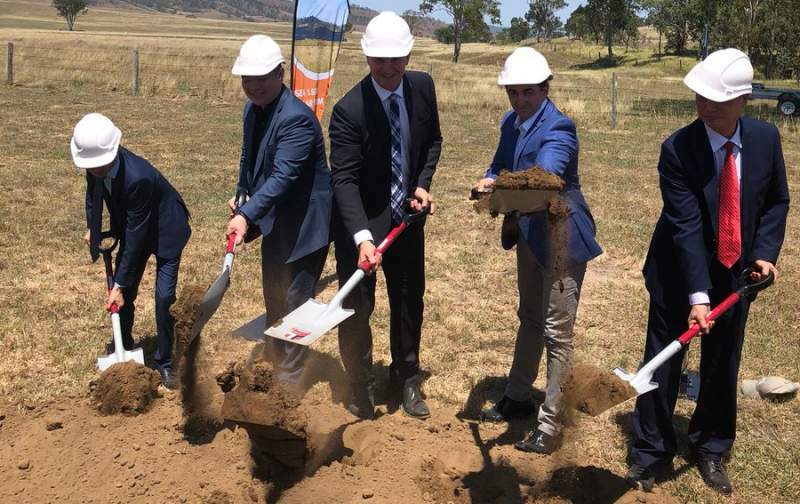 The Sunshine Energy project in south east Queensland had its groundbreaking ceremony last week. Not everybody’s happy about it, though. Let’s take a look at the plans for the farm and its opposition. The Sunshine Energy project is a 1500MW solar energy facility with 500MW storage planned. There is a provision to extend the farm to 200MW so we will see what happens after the farm is launched and its output measured. It’ll be built by Sunshine Energy Australia Pty Ltd who will invest ~$2.5m USD in the project. However there has been some solar farm opposition – according to Solar Quotes, local resident Anthony Crombie has launched legal action to try and retract the Sunshine Energy Project’s approval. 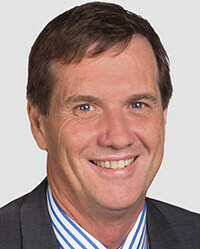 Mr. Crombie will see Somerset Council and Sunshine Energy Australia in the Planning and Environment Court this year. If you’d like to see his Change.org petition (currently supported by 241 people) please click here. It looks like the usual issues with residents and nearby solar farms are being cited. The usage of ‘prime beef cattle grazing land’ for a solar farm is also disputed. As per his petition, Mr Crombie is worried that the solar farm will ruin the scenic D’Aguilar Highway and be an eyesore: “(the) size and scale of the development will render the rural landscape unrecognizable.” He’s also concerned about 80 heavy vehicles driving on the highway, as there are few passing lanes and it has already been acknowledged as being ‘dangerous and problematic’ according to an RACQ survey. Any thoughts on that one? Sound off in the comments. You can also follow the case as it goes through the courts by clicking on this link. Williamsdale Solar Farm, ACT ‘Solar Highway’ ready.